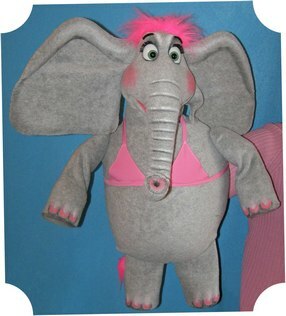 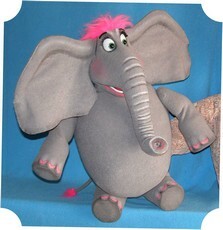 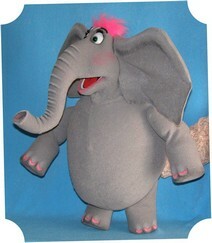 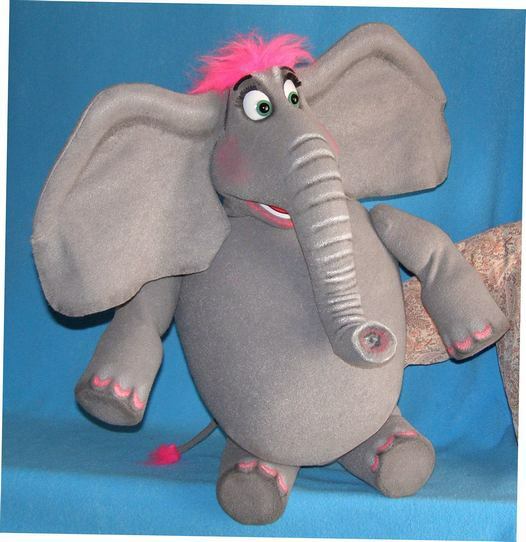 Dolly the Elephant puppet, Puppet for sale. 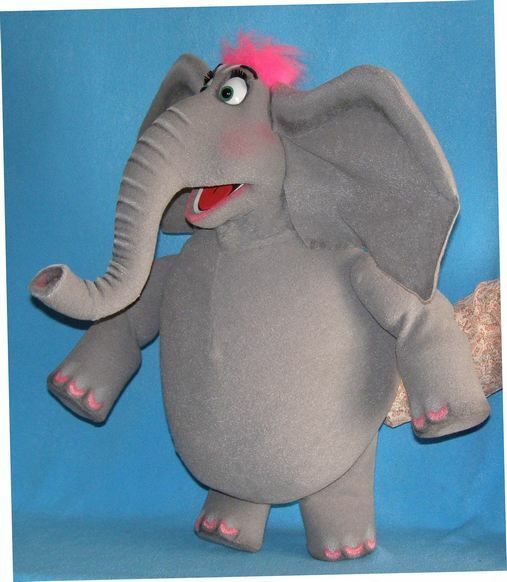 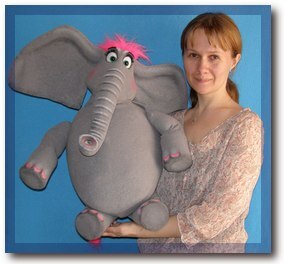 Dolly the Elephant, professional foam puppet. 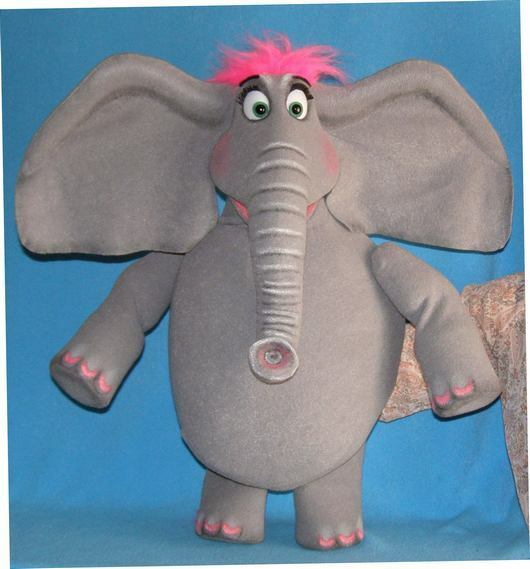 Trunk is bendable and hollow.